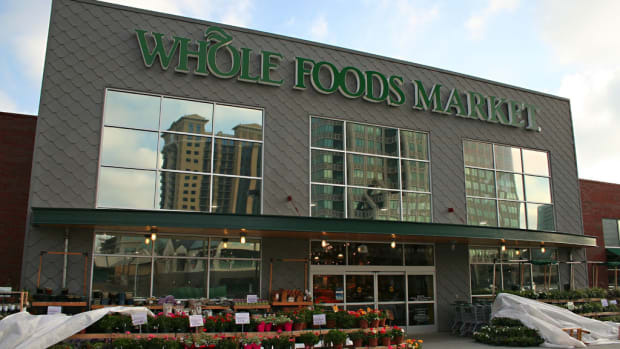 Amazon Prime members can now pick up their Whole Foods orders in just 30 minutes, the retailer announced yesterday. 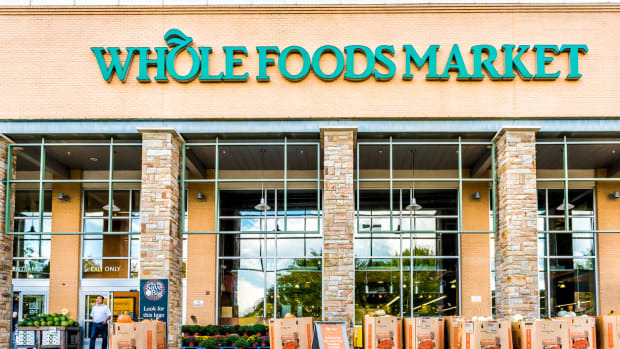 Six months after launching Prime delivery with a two-hour window, the retail giant says it&apos;s now offering thirty-minute pickups in Sacramento and Virginia Beach stores, with plans to expand across the U.S. later this year. The service incurs a $4.99 fee for 30-minute pickup. It&apos;s free if you choose the hour option, however. 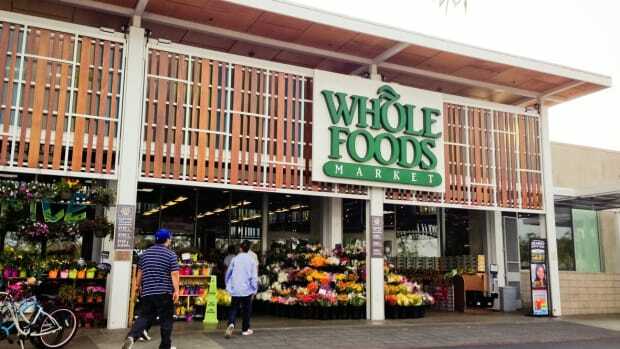 “Pickup from Whole Foods Market is a perfect option for customers who want to grab healthy and organic groceries at their convenience, all without leaving their car,” said Stephenie Landry, worldwide vice president of Prime Now, AmazonFresh and Amazon Restaurants, in a press statement. 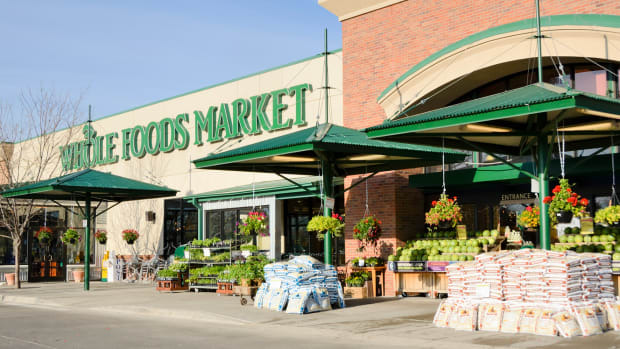 "A customer can order at 5:00 p.m., pick up at 5:30 p.m., and we’ll have their groceries loaded into their car just minutes after arrival." 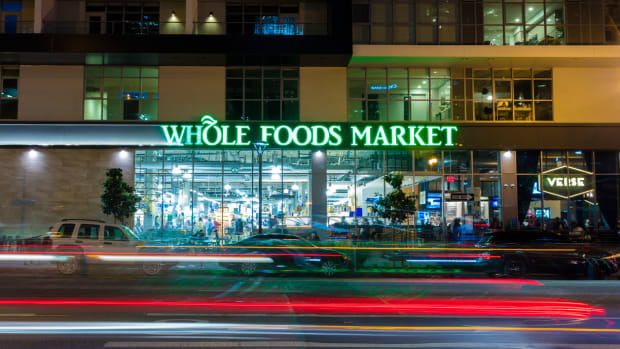 Since its acquisition of Whole Foods Market last August, Amazon has been integrating a number of its online perks into the store. In February it launched Prime Now delivery -- an Instacart-style ordering system for grocery delivery. 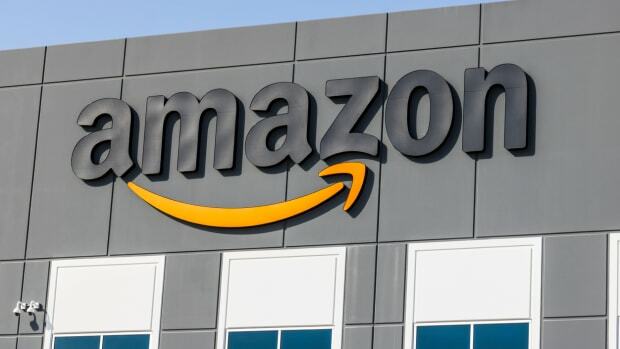 It&apos;s also started offering Prime members additional discount savings and cash back earnings on purchases just like online Amazon customers get. 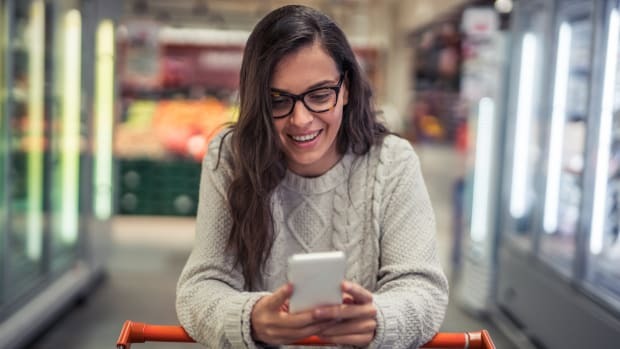 The Prime Now app can now let customers order and grab their groceries within 30 minutes without the delivery fee. 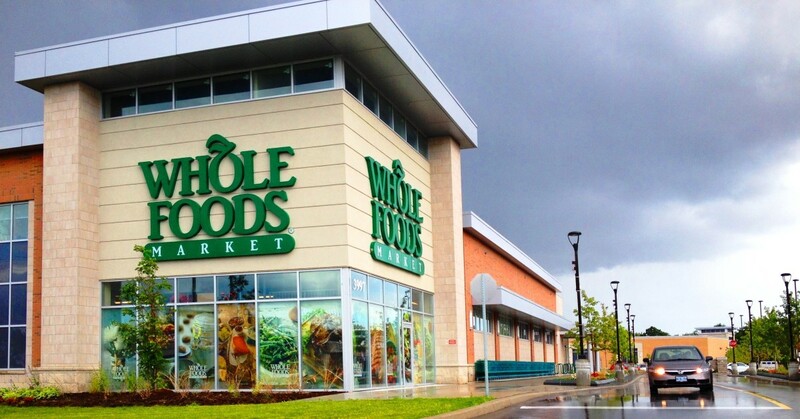 Customers can also tell the store their ETA to have the orders waiting to go at a designated pick up spot in the store parking lot. 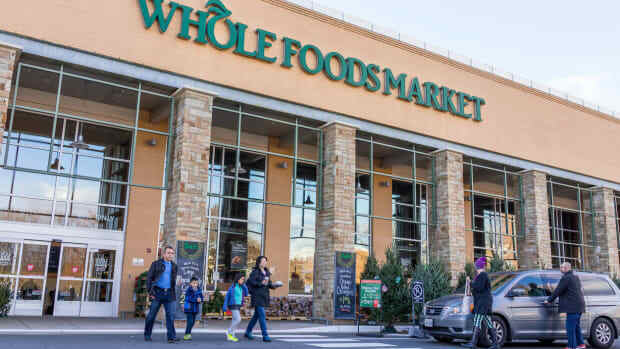 Whole Foods traffic is up overall in 2018; analysts say the new Prime pricing likely has something to do with it even though the total cart spend is down per customer.